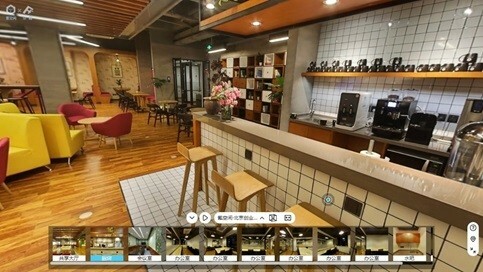 Using our professional 3D camera, the solution allows anyone to create interactive and immersive 3D spaces. With a single scan, you can share complete walkthrough across web, mobile and virtual reality. Our 4D Virtual Tour solution can be widely used across various industries such as: Real Estate / Architecture / Interior Design / Furnishing & Renovation /Restoration & Engineering Works / Construction & Facility Management / MICE & Hospitality. 3. Share and Experience anywhere. We VISCO proudly represent SILVER SEA in Viet Nam for these service and product.